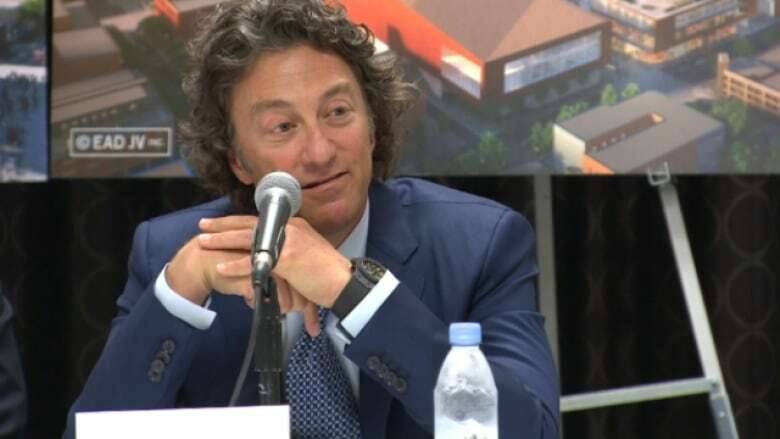 The building to be constructed in the downtown arena district will be home to 1,700 employees of the engineering, planning and architecture firm. 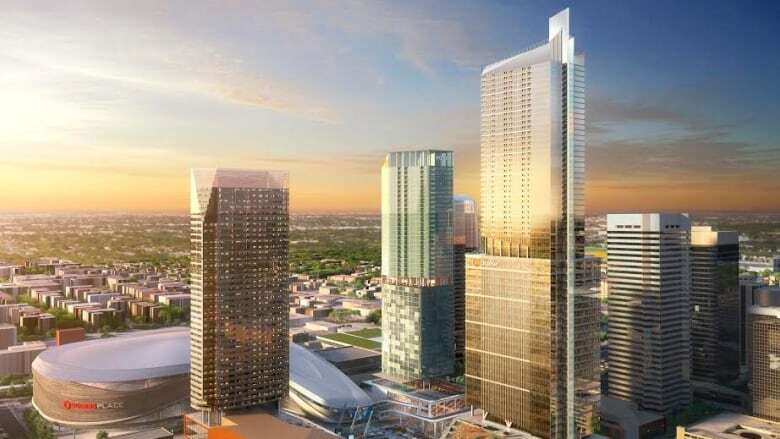 At 62 storeys, the new Stantec Tower will be the tallest building in Edmonton and one of the tallest in western Canada. The building, announced on Tuesday, will be home to 1,700 employees of the engineering, planning and architecture firm. Thirty-three of the floors will be for residential units. The tower will be built in the new downtown arena district on the present site of a parking lot across from the Greyhound bus station on 103 Avenue and 102 Street. Mayor Don Iveson said that the tower will help transform downtown, and even got in a good-natured dig at Calgary Mayor Naheed Nenshi. “The thing that I like most about this building is that it's a mix of uses,” he said. “It's going to be daytime and nighttime activity, it's going to help sustain the coffee shops, the grocery stores. The Stantec building will be 224 metres high, nearly as tall as Calgary's 237-metre Bow Tower. The closure of the City Centre Airport means that old height restriction of 150 metres no longer applies in downtown Edmonton. Construction on the Stantec Tower starts this fall with completion by the summer of 2018. The building is a development between Stantec and the Edmonton Arena District. The EAD is a joint venture between WAM Developments and the Katz Group. Ian O'Donnell, development committee chair for the Downtown Edmonton Community League, called the design and of the Stantec Tower unique. "Mixed-use buildings that tall are not that common in Canada. Toronto has one and Vancouver does and Calgary is getting one," he said. "It's quite unique to blend two different uses into the same tower. The announcement comes one day after Edmonton city council approved zoning in Chinatown for the Yorkton, a pair of towers that stand 38 and 28 storeys high.